Our mother-daughter labor day trip delrailed from its original “Roadside America” theme this year. Kelsea was exhausted and needed some rest. We had an “at home” day, where we did nothing but binge-watch “Playing House” and “Jonathan Strange and Mr. Norrell.” Then we had a mountain day, where we headed up to Central City, to the Cemetery, which is one of Kelsea’s favorite places, did some four-wheeling, ate battered and fried shoe insole in the form of country-style steak, and today, we had a Labor Day cookout with MKL’s side of the family, and then sat on a bench with a beautiful view and read for an hour in the wind. Not typical of our weekends, but still, our time together was lovely and always the most important part. And here in Colorado, the aspens are turning early, a sign of an early fall. And earthy joys are nought to me. Before thee o’er the sea of gloom. 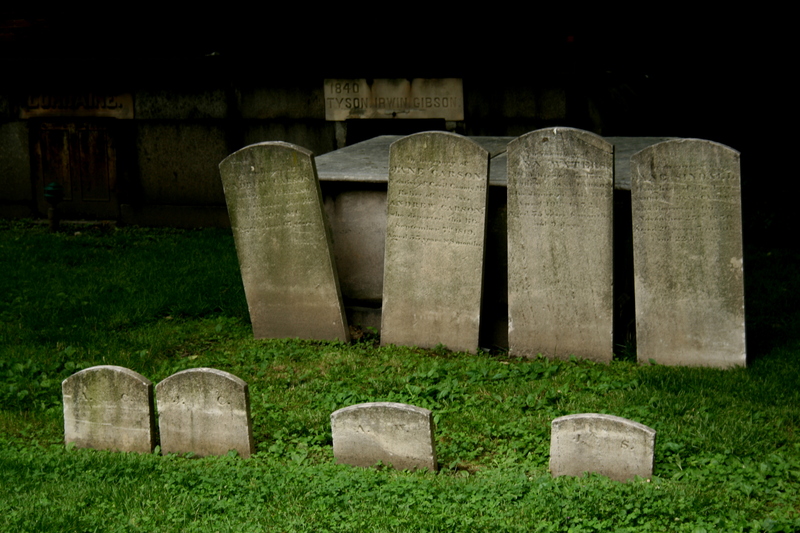 Where tears and mourning can not come. And no kind light to point the shore. 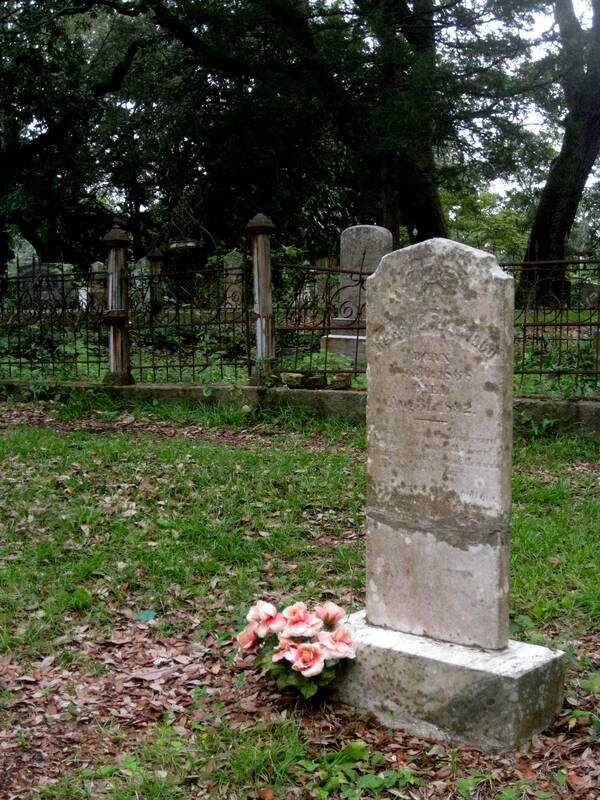 Where blissful ages never die. 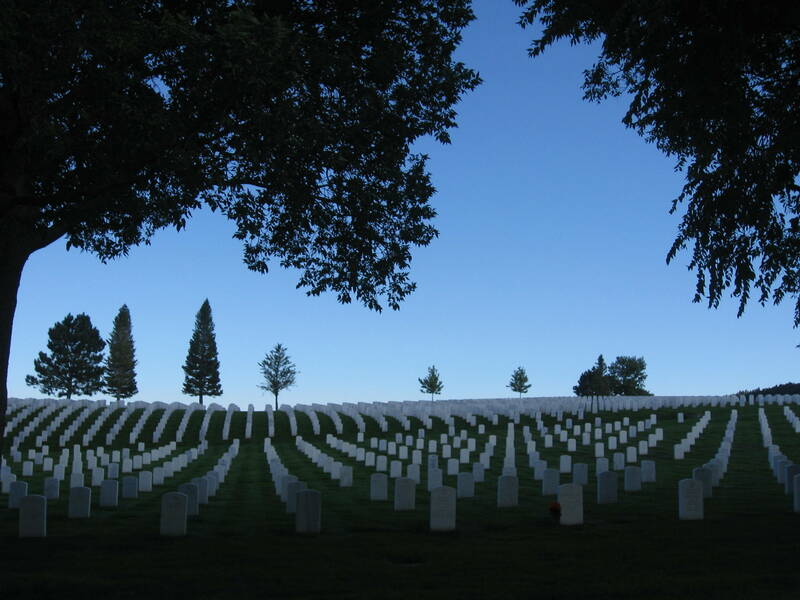 Black Hills National Cemetery, Sturgis, South Dakota. 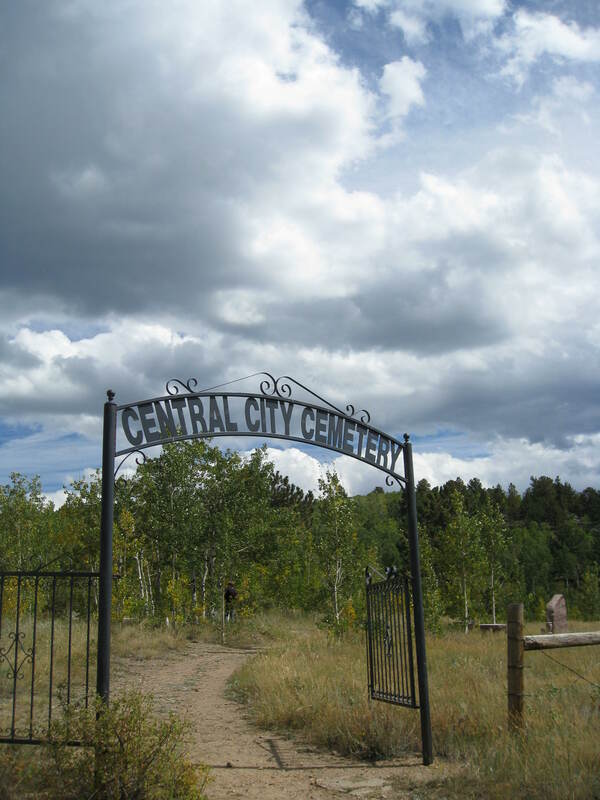 Above Central City, Gilpin County, Colorado. 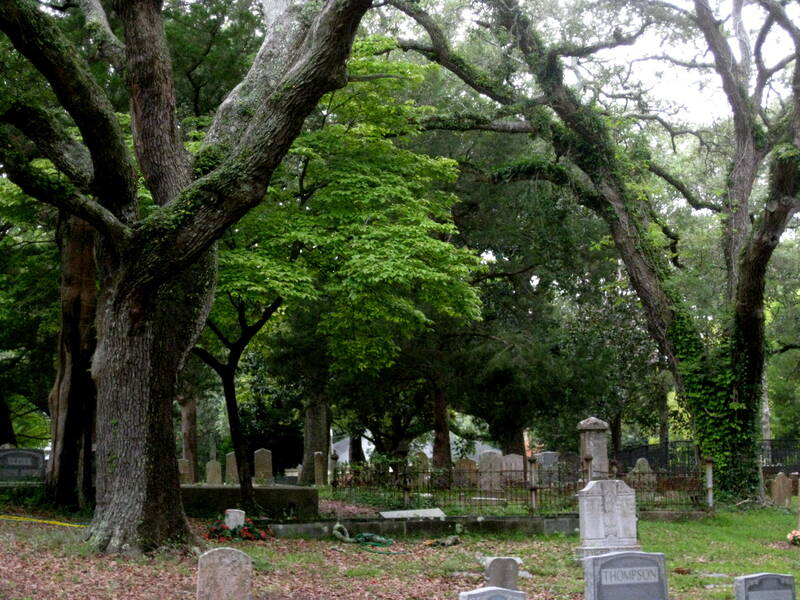 Some of you (and now more of you) know of my fondness for cemeteries, particularly old cemeteries. 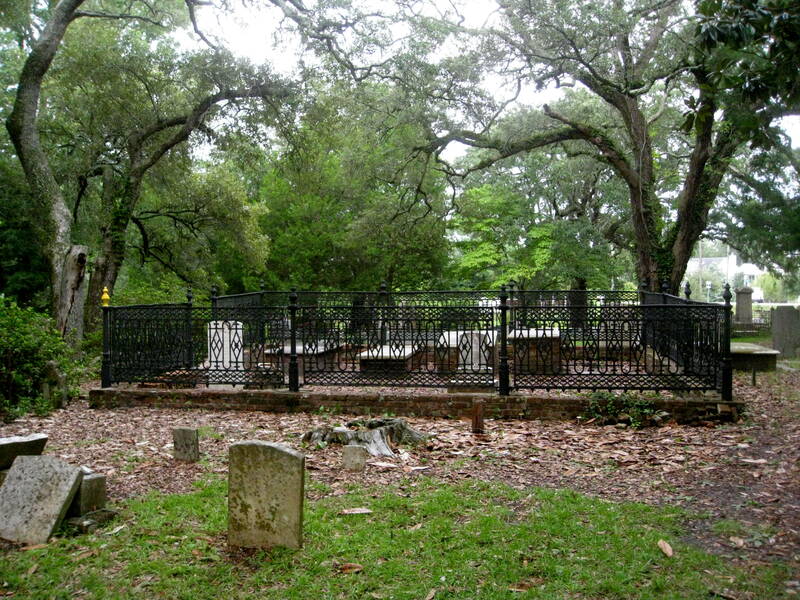 In our short time in Southport yesterday, we stopped in the cemetery there, which is known as the Old Southport Burying Ground, the Smithville Cemetery, or the Old Smithville Burying Ground, depending on your source. 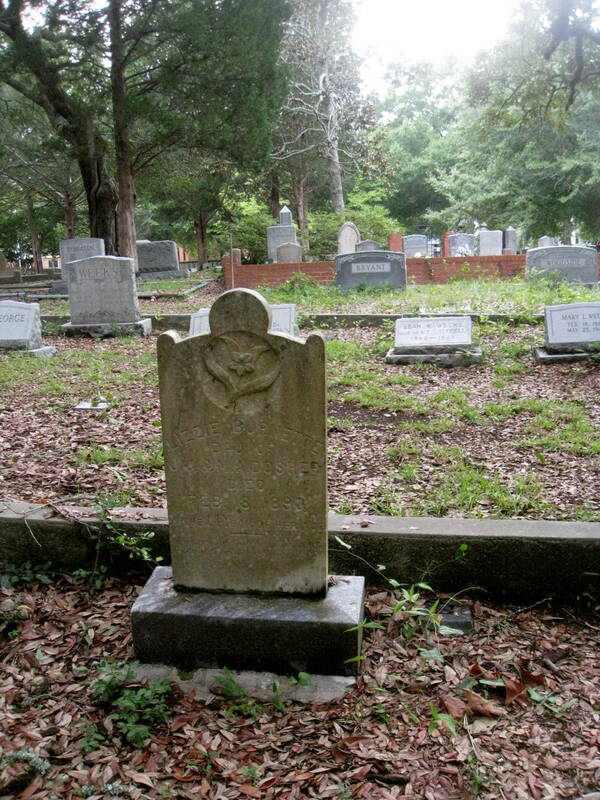 The city’s founder, Benjamin Smith, was a Colonel in the Continental Army and governor of North Carolina in 1810. 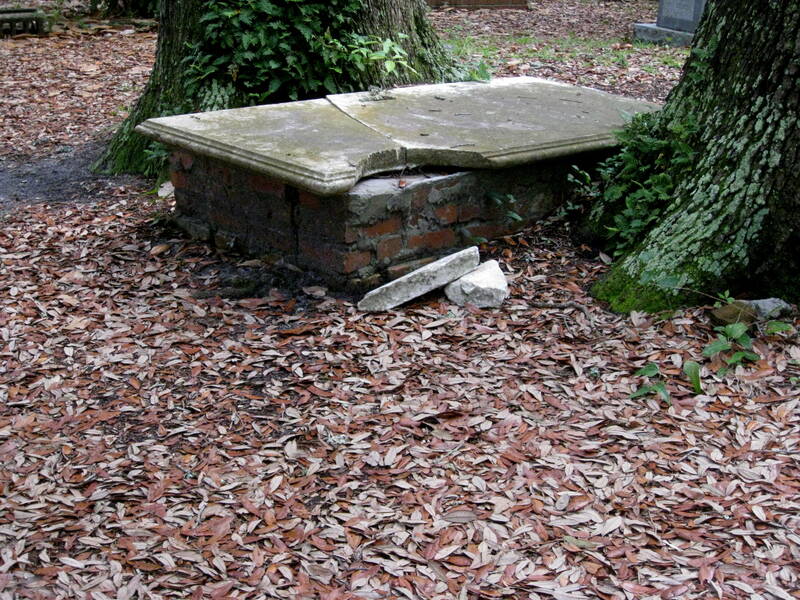 He is buried somewhere in the grounds, but exactly where is a mystery. 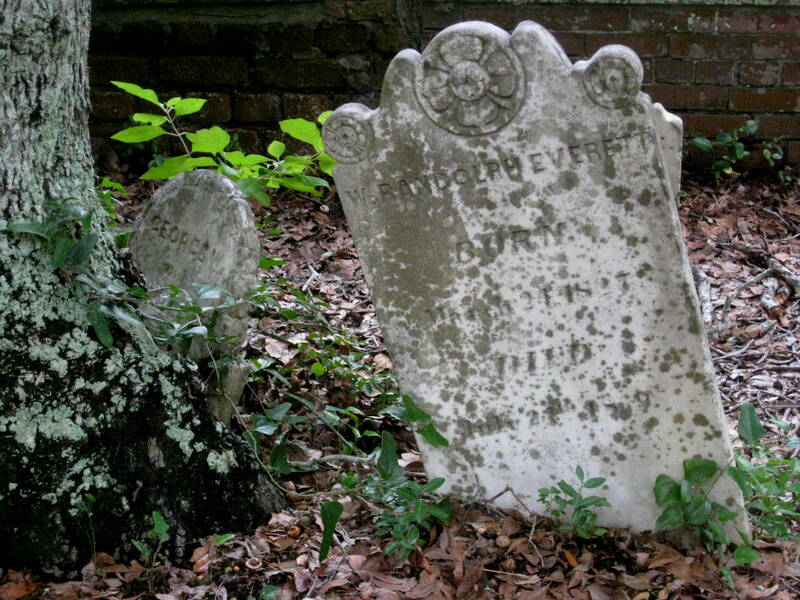 Gravestones of that age have naturally been subject to much wear and tear from the elements, and his marker is one of the victims of time (aren’t we all though?) 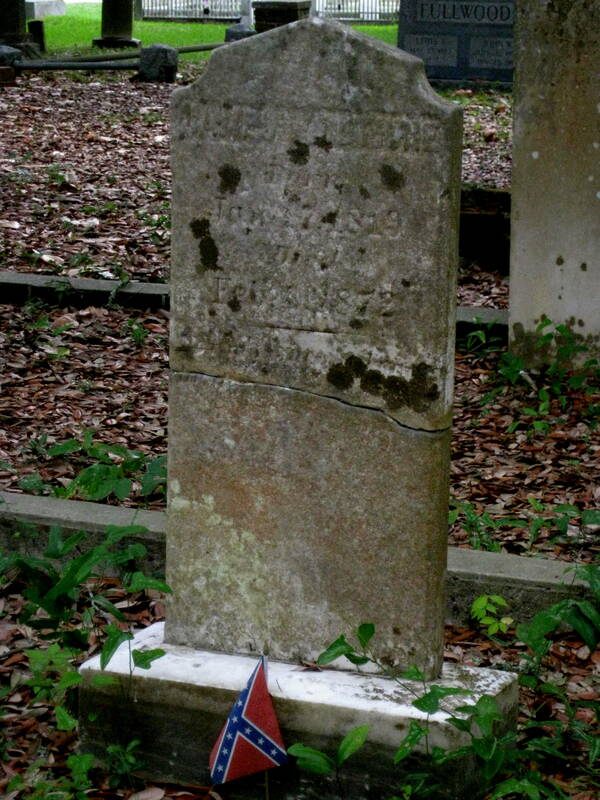 A monument to him has been erected in the cemetery, but I didn’t know any of this at the time we visited. 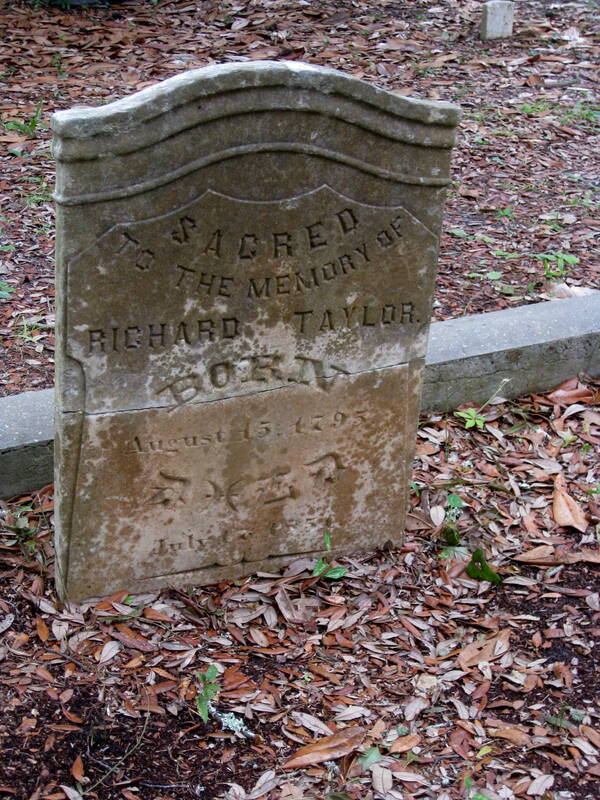 Revolutionary war General Robert Howe was also born in Brunswick County and is memorialized in the Burying Ground. It’s a place that I’d love to research more. We were assaulted here as well by swarms of mosquitoes, so we didn’t have as much time to spend as we would have liked. So for now, these images will have to suffice. 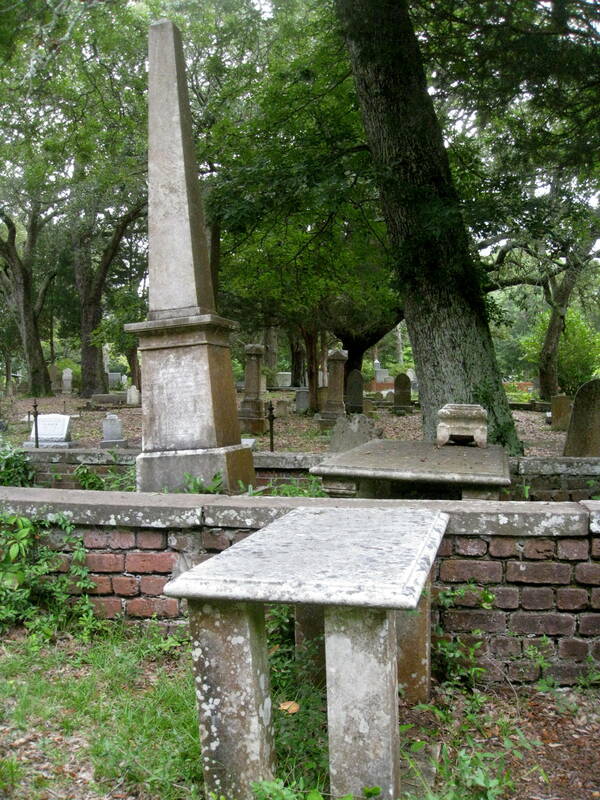 Interesting embalming-table-style gravemarkers - just a little bit creepy. George, hiding behind a tree. A contrast of the old and the new. 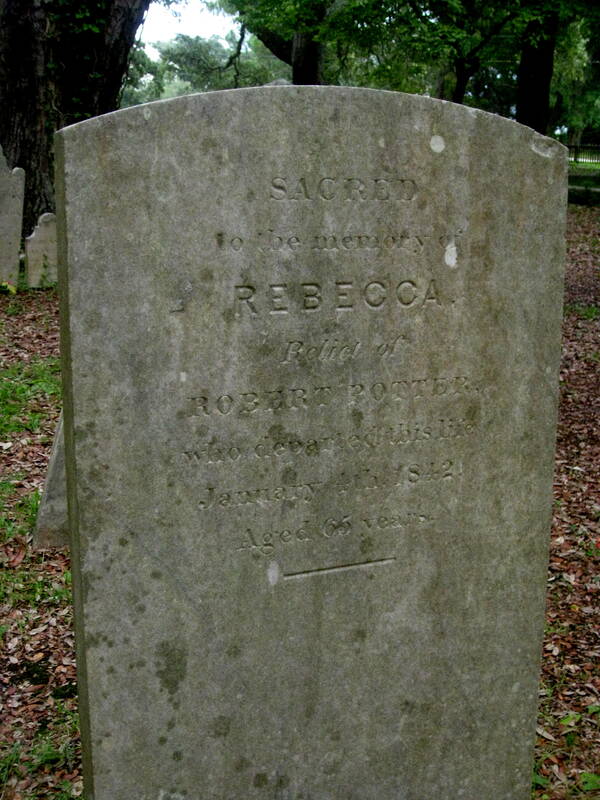 Rebecca. "Relict" is not a term one hears much these days. 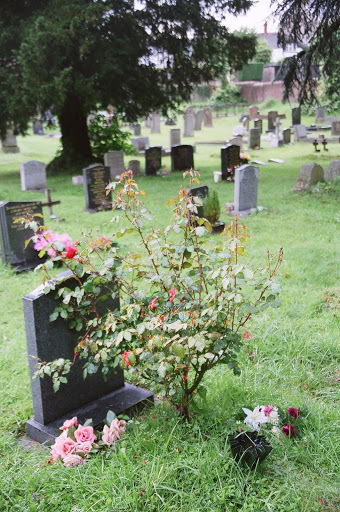 I was surprised at the dead leaves on the graves in the middle of the summer, though I probably shouldn't have been, It just seemed off somehow. 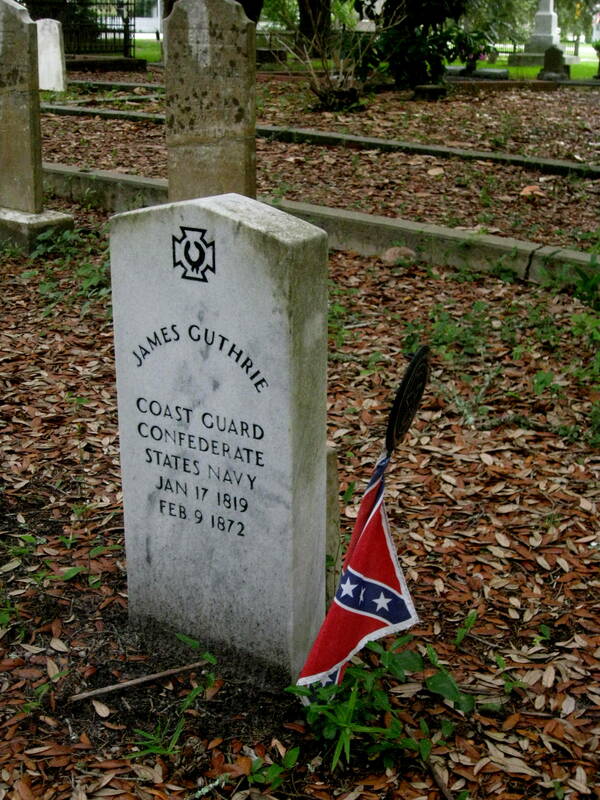 and James' old stone. And the recently placed confederate flags on both speak volumes. 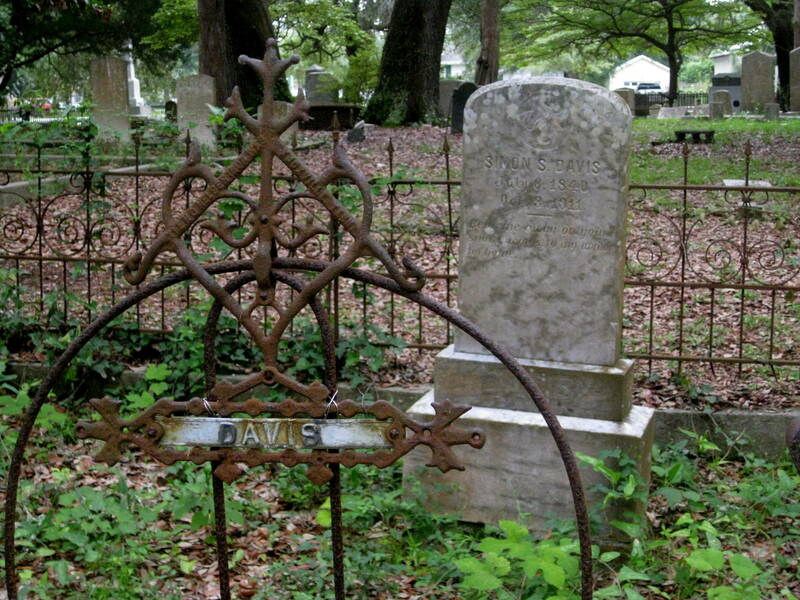 The Davis family plot. 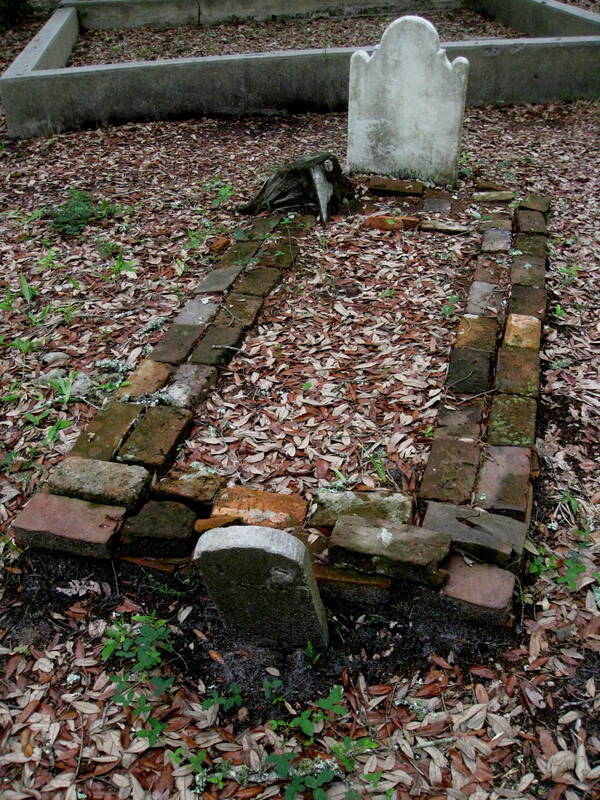 I miss the ornateness of the past in our new cemeteries. 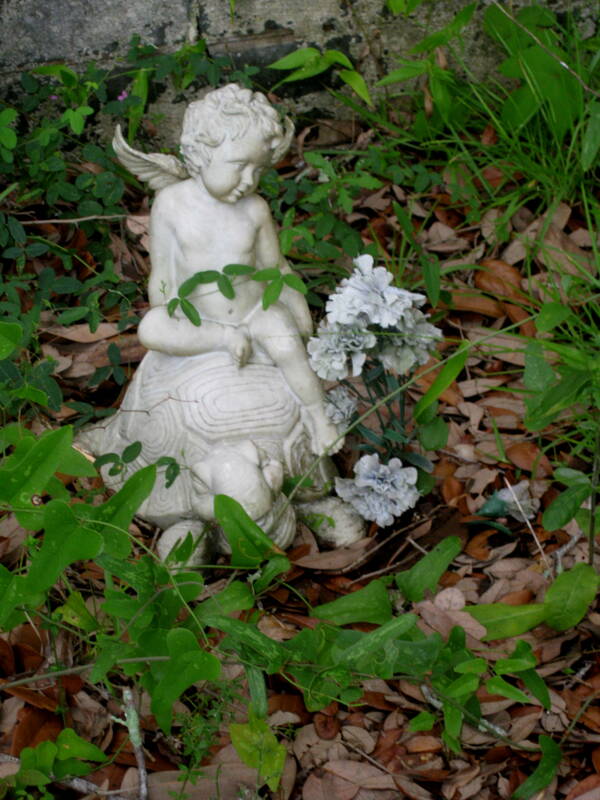 A sorrowing angel...riding a turtle. 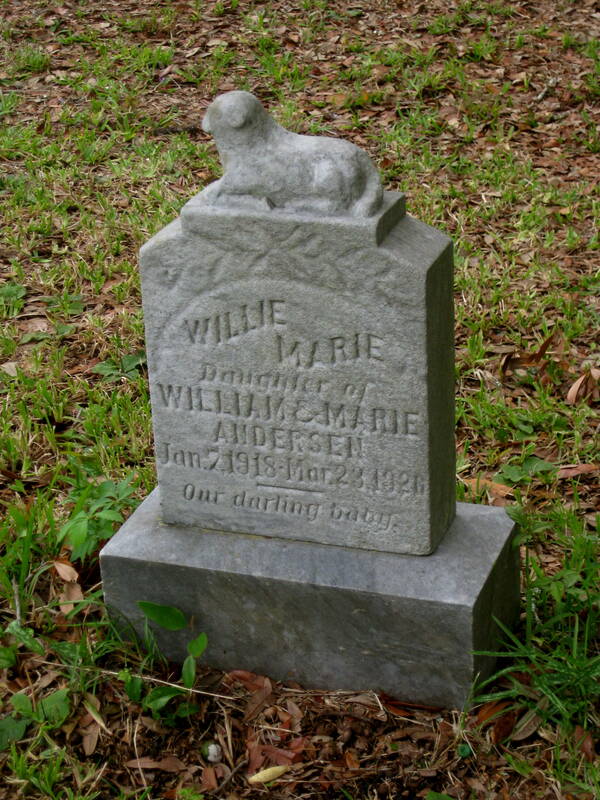 Willie Marie, the lost daughter of William and Marie. 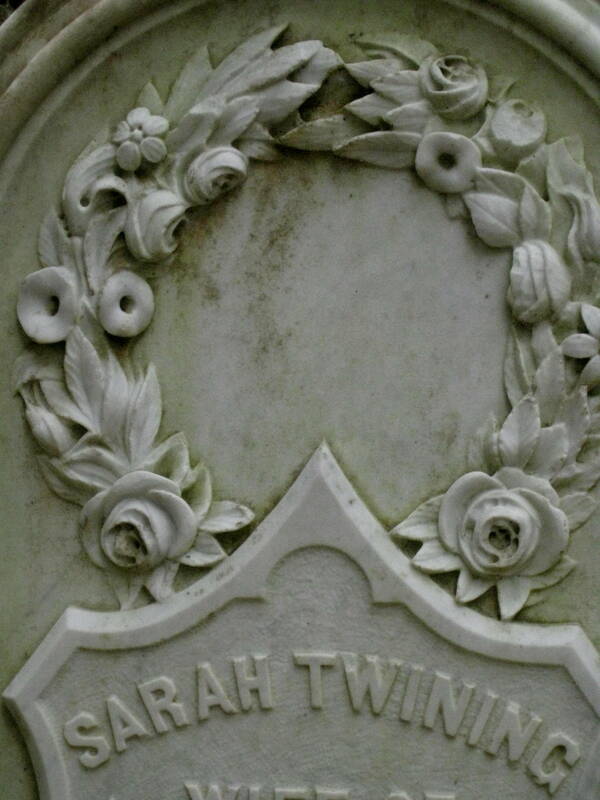 Her little name offers an inexpressible poignancy. My favorite shot. 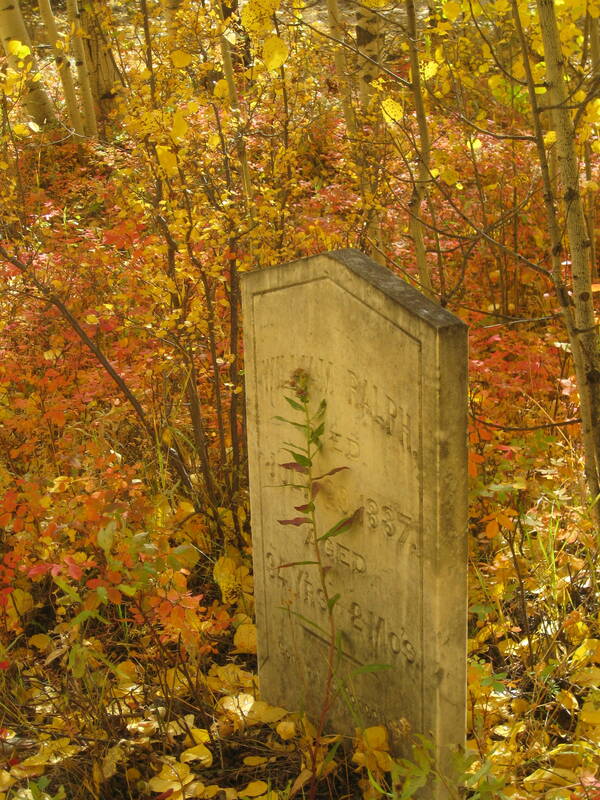 Must be the splash of faded color.